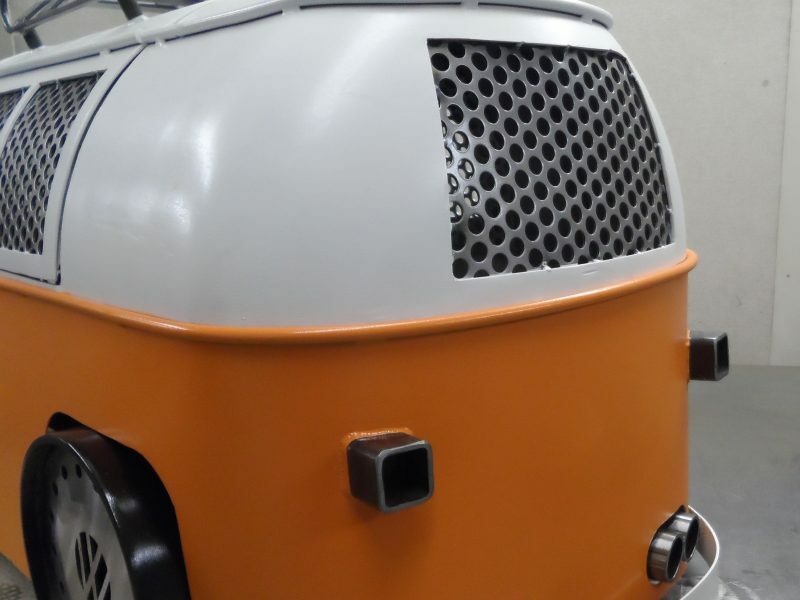 Currently there is an 12 week lead time for this item. 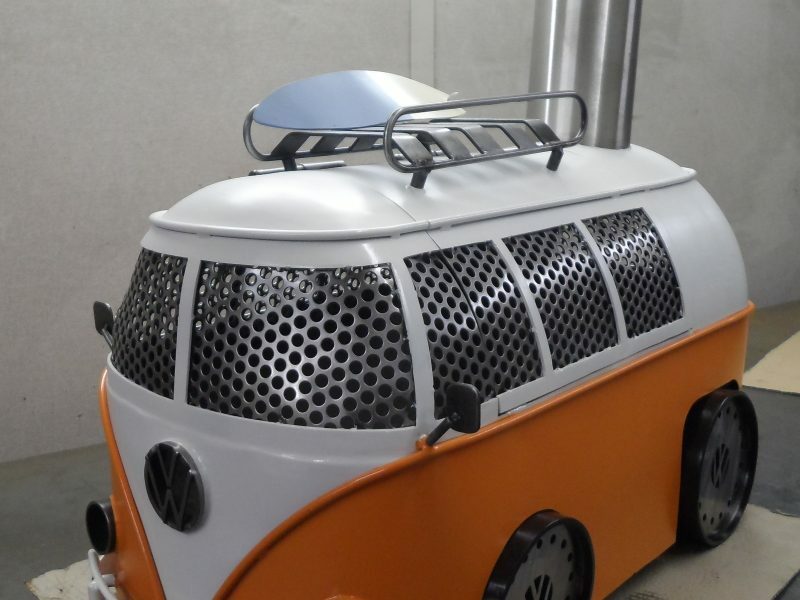 These can be painted in colours to suit your favourite combination, we can also offer to match any details like hitops, roof racks, stainless bumpers and badges and more, so please ask! 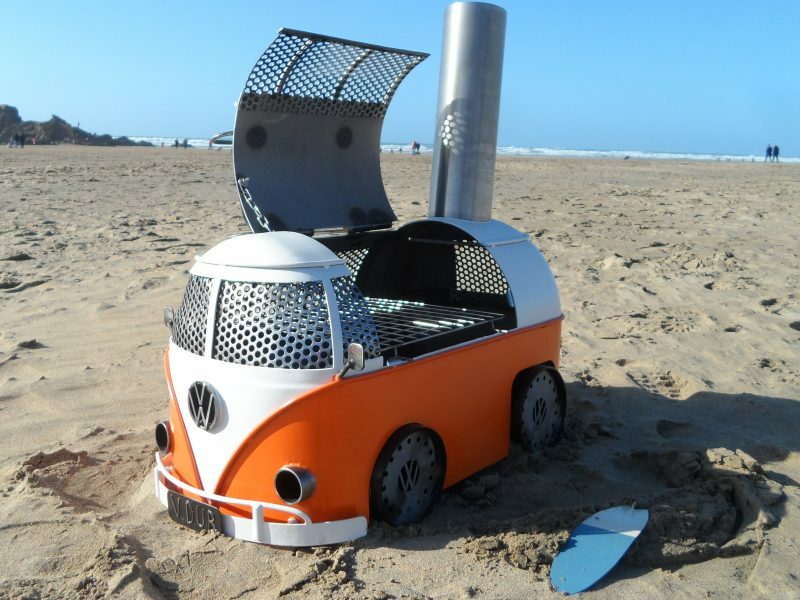 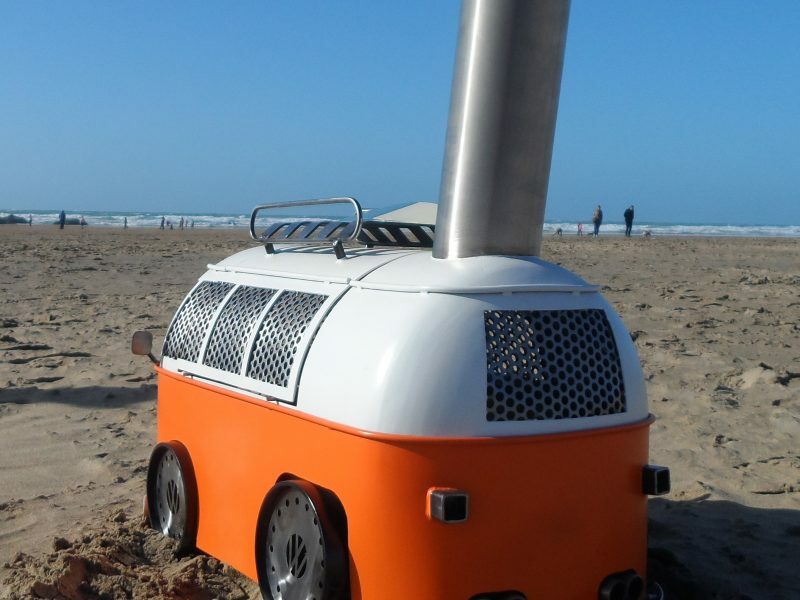 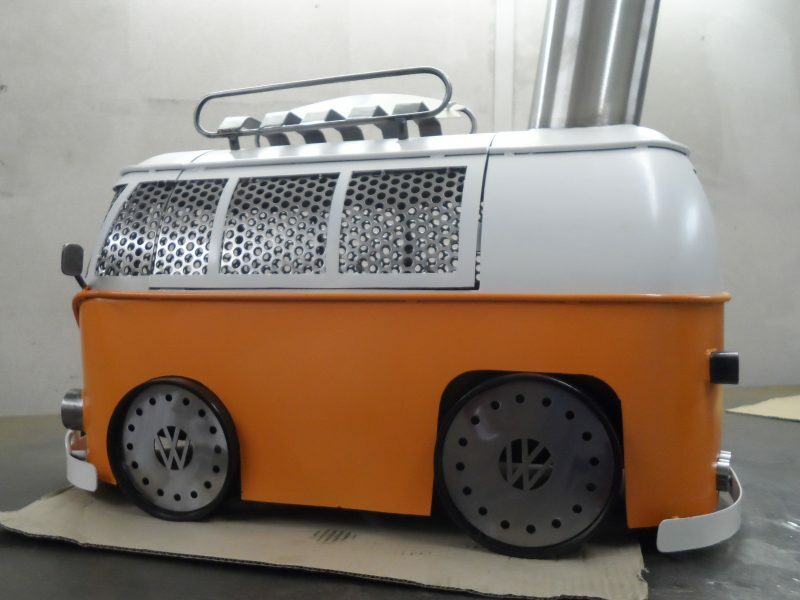 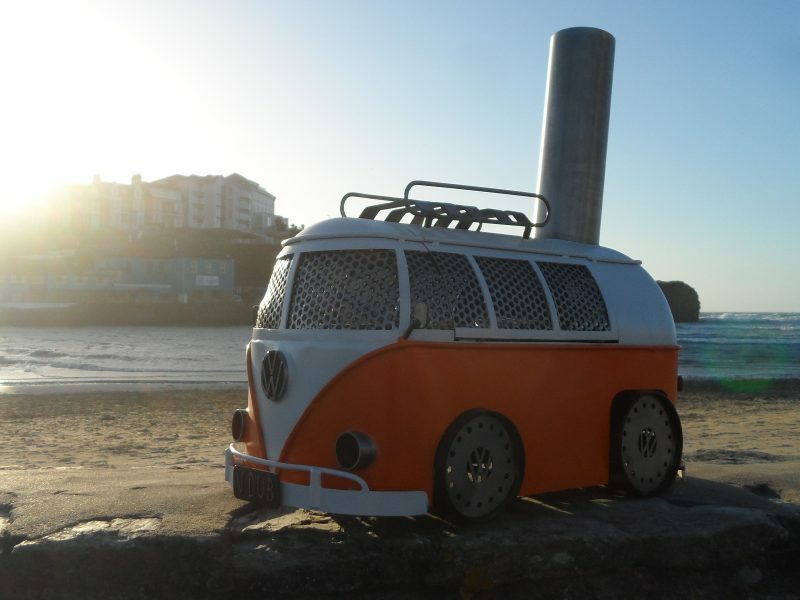 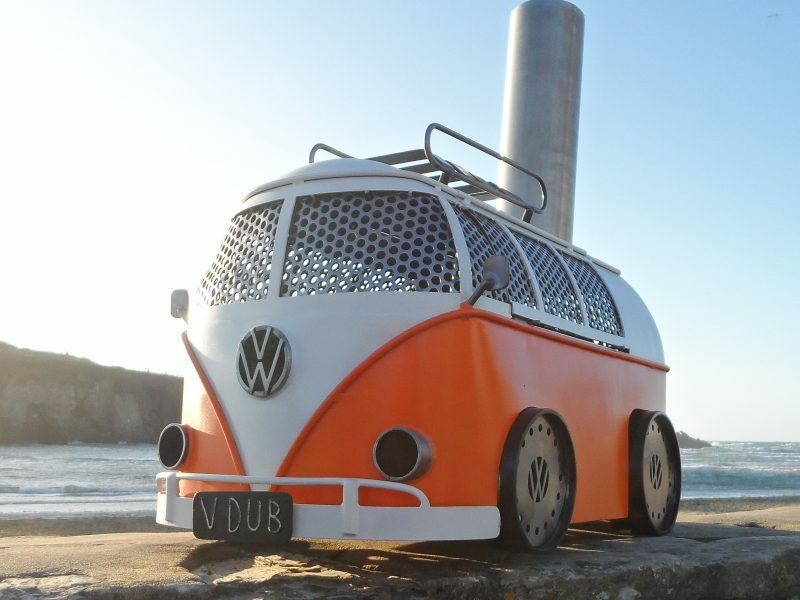 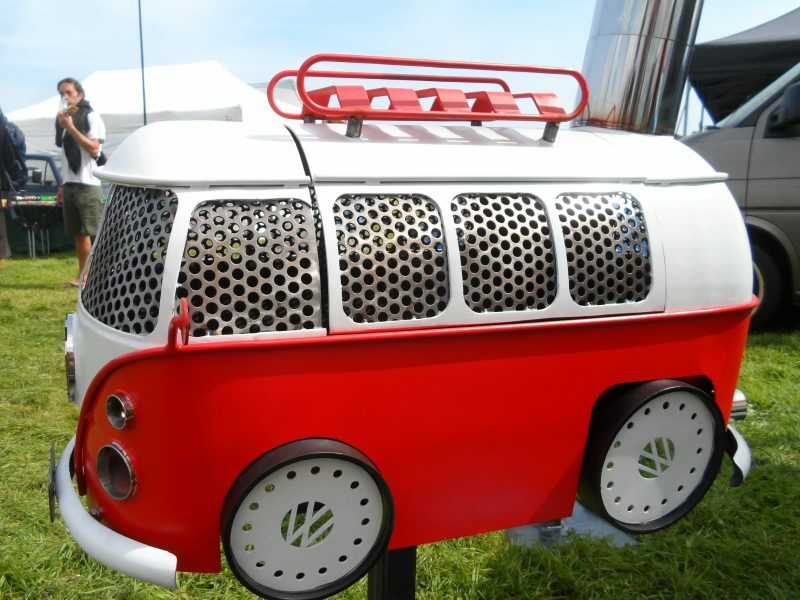 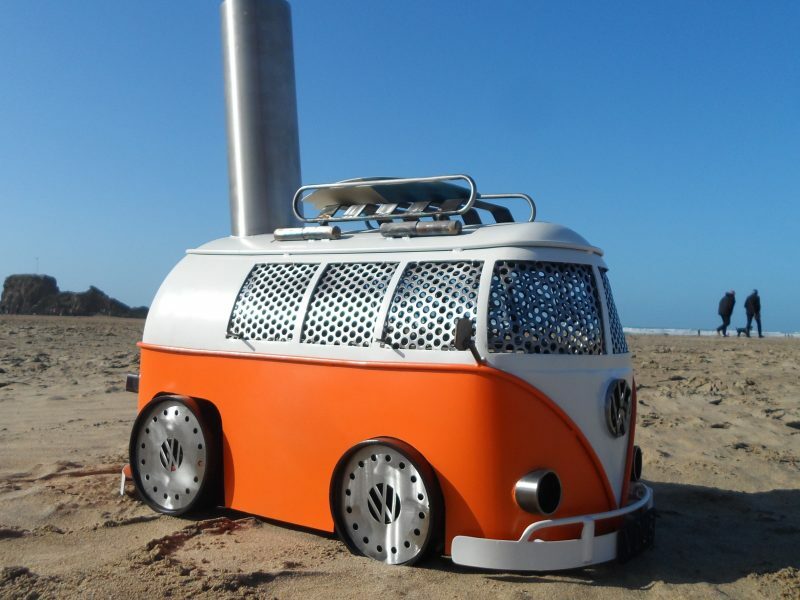 Based on the original 'Design 2' Campervan log burner, this one also features a removable stainless steel BBQ cooking grill. 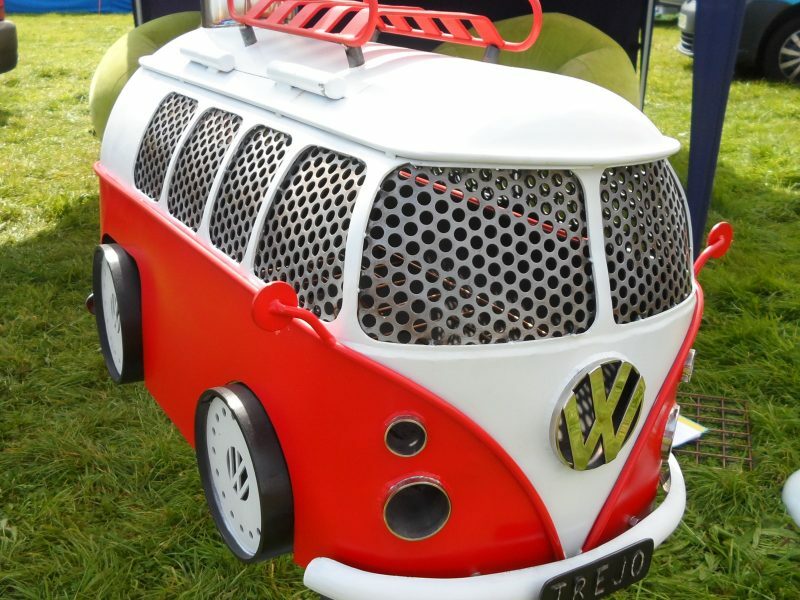 The addition of colour coded front and rear bumpers, as well as the quad exhaust make this one really stand out. 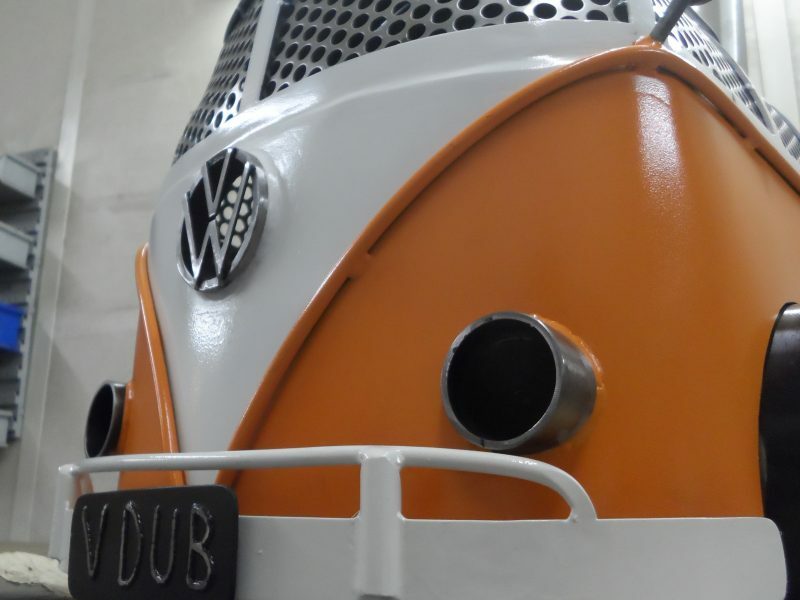 The tyres are also painted black. 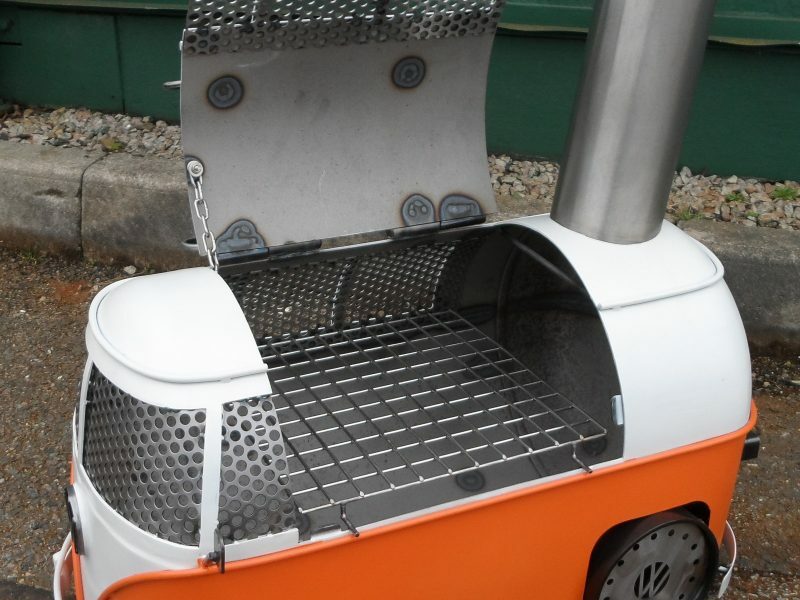 Like all of our work, these are only ever TIG welded for the highest quality.